Simple hair go stylish with bowknot headbands for baby girls. 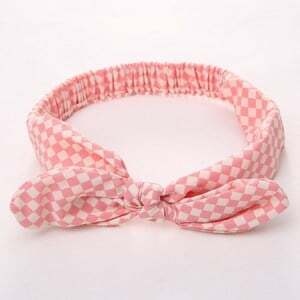 Whether it is a party or casual outing, these toddler bowknot headbands help mommies dress their princess’ hair smart. Match these lovely baby girl headwraps with any kind of dress. Buy these adorable infant top baby Bowknot headbands in India. 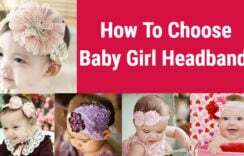 Know the right time for newborn to safely wear headbands and buy them for your little darlings. 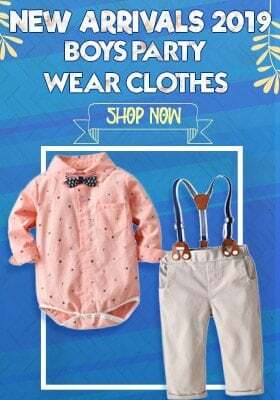 Check out the best of baby girl bowknot headbands to shop them for your daughter or for your niece, grand-daughter to gift them a lovely present. Buy bow tie headband and Baby tiara headband to dress them CUTE!!!! 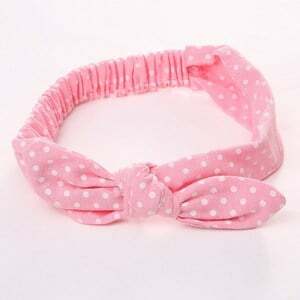 Buy online in India the most favourite pink bowknot headbands and various bowknot headband for babies given below. 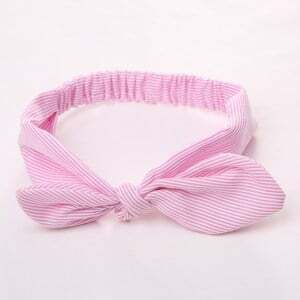 Dress her hair gorgeous in bowknot headband for babies in pink with white stripes. She will look the new look which goes well with her outfits. The knot on the top is a fashion staple from collection of cute baby hair accessories which will add on to her personality!!!! Ditch the old patterns and prints with the unique geometric patterned toddler bowknot headband. Extremely comfortable and easily stretchable, this newborn baby headband can be paired with her casual or party wear dresses for a delightful look. 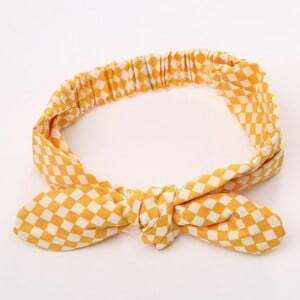 Buy online in India the best bow knot headband for baby girl. The top knot style and the headwrap pattern make it look like a cute little turban. 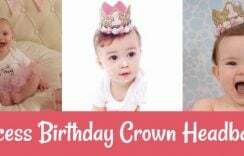 Buy it as a gift or click pictures of your adorable princess wearing this baby girl bowknot headband which is extremely stunning. It’s a unique bow tie from collection of cute babies hair accessories headband for babies made with love. Dedicated to the love of polka dots, this is the best infant top knot headband in India that brings the retro era back for your little diva. 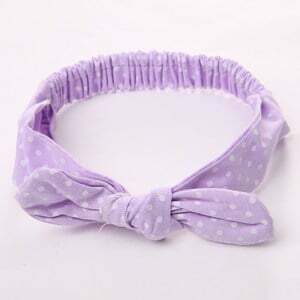 Whether her hair are short or long, this toddler bowknot headband will look on all lengths and for all occasions. The happy sunshine!!! Yellow bowkont headband for baby is a beautiful bright hair accessory to grace her hair. She will look pretty wearing this cute baby headband online in India. Your little girl will look so gorgeous in this stylish headband for babies. Buy these cute baby headbands online in India for sizes between 0-5 years. Very comfy and soft, just perfect for her sensitive head.